Since I've went to Mopar it has been on my list to get a MOPAR tattoo. 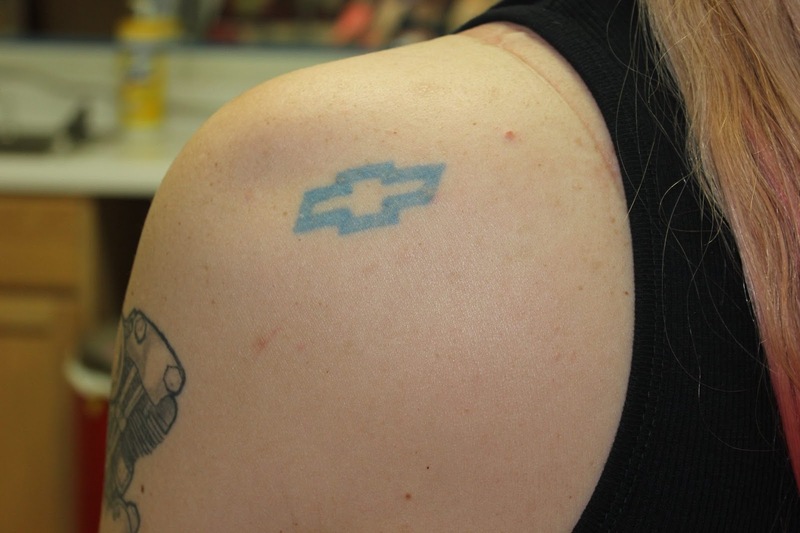 Several weeks ago I decided to cover-up my blue Chevy bowtie, the first tattoo I ever got, which was around 2003. I loved it when I had it and it symbolized not only my love for Chevy, but especially for my blue 1978 Z/28, "Mean Streak". Since I like to move forward, I figured it would be best to go ahead and cover the Chevy ink. 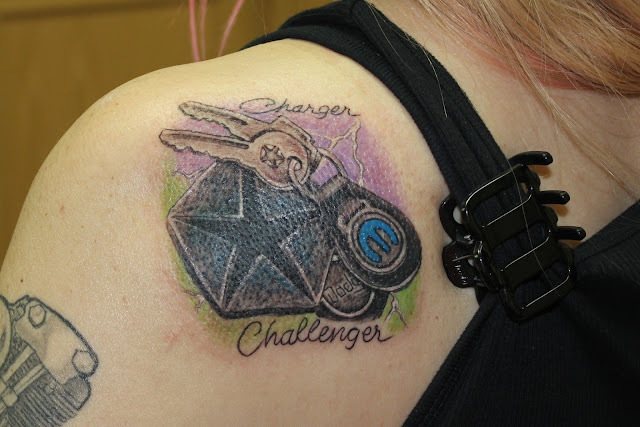 I sent my tattoo artist, Dessa Blackthorn, owner of Tattooz by Sassy in Mountain Home, Arkansas a few ideas, mainly centered around my keychains that I have for both of my Mopars. 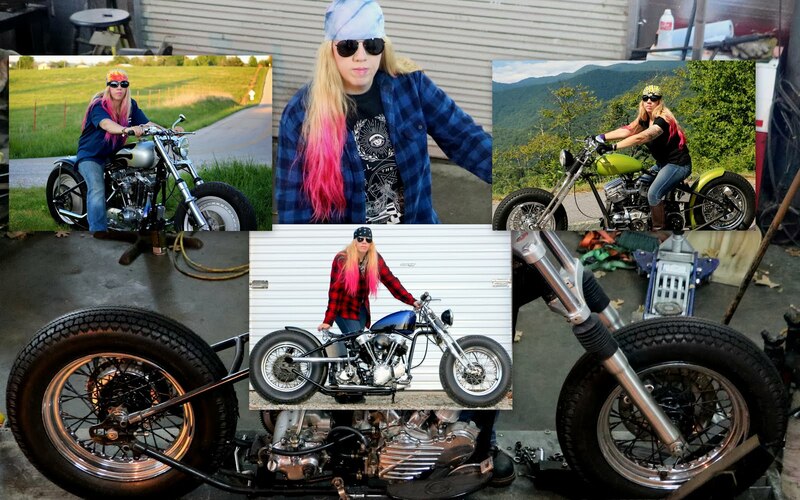 When I arrived, she already had drawn a design out and I absolutely LOVED it. If you know me, I hardly ever love ANYTHING, So I was super excited.